Welcome to HomeHunters.net. A complete online residential rental service - the fastest and easiest way to find a condo, rental home or apartments in New Jersey. Since Home Hunters has been established for over 20 years in the rental business, you will benefit from our strong relationship with thousands of property owners. If you are searching for New Jersey apartments for rent or condos and townhouse rentals in any of the counties or cities in northern NJ, we can help! 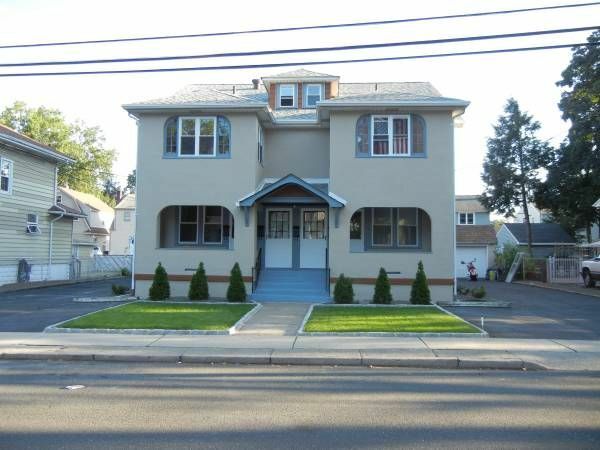 You will be assured of the best and biggest selection of New Jersey apartments for rent, condos and homes in the area, many that can only be found exclusively at HomeHunters.net. Best of all - there are no commissions! Simply put - by letting you deal directly with the owners, we cut out the broker, thereby ending the need to pay huge commissions. By not having to be driven around to places that you are probably not even interested in. By letting our customers deal directly with the landlord you'll save time and money searching for your New Jersey apartment or condo rental unit. Appointments to see rentals are made at your convenience. Fill out a brief profile on what you are looking for and all available NJ rentals that fit your needs will be made available to you instantly! We receive new listings throughout the day. These are immediately added to our database to ensure that new leads are available to our customers as quickly as possible. You will have unlimited access to your account 24 hours a day, 7 days a week from anywhere - making it convenient to even the busiest people. Don't spend valuable time trying to search obscure listings for condos, homes or apartments for rent in New Jersey - use our online system to save you time and money. Home Hunters charges a one time flat fee to use our service - $150 for homes and apartments, $125 for rooms and shares*. Adjustments or extension of time can be made based on need at no further charge. Just contact an agent directly at one of our offices. 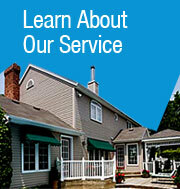 If you have any further questions please contact us by phone (201) 773-9666 (Fairlawn, NJ) or email info@homehunters.net. in advance on your new home!